We are very sure you will not find another spectacular example as this 100% one owner prize. We were the 1st to ever turn a screw on it. (Sorry, we forgot to take a pic of the neck date,but it says): MAY1965A. Pots date 28th week of '65. Original case in same condition.With almost unused Fender strap-and more goodies. Approx 9.5 llbs. 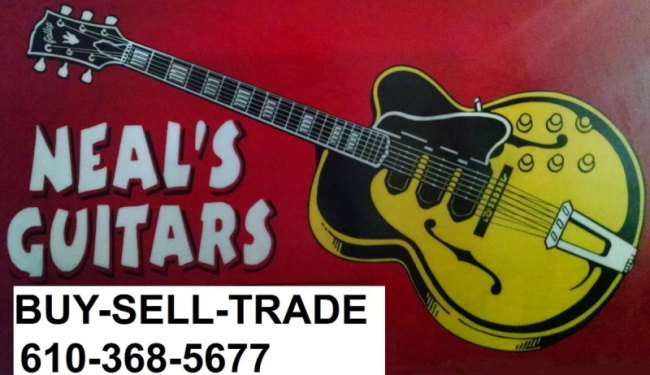 www.nealsGuitars..com- we have not had anything returned in over 19 years.